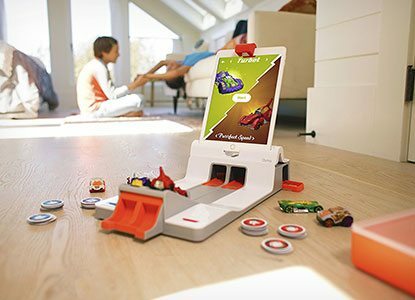 If you want some awesome educational toys for 7 year olds, look no further than this extensive list of unique and creative ideas. 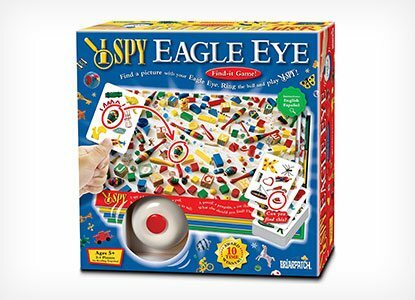 Technology features heavily in many options, from robots to computer coding, but there are still some great updated options of classics like I-Spy, plus lots of building toys and cool science kits. Check out this adorable, DIY fashion designer kit for the little fashionista in your life. Use the basic idea to be as creative as you like adding fashion items and materials to decorate them with. Homemade gifts are thoughtful and fun, plus often less expensive than store-bought options. Give the creative gift of a Magic Potion Kit to your mad scientist, wizard, or warlock. Hours of creative play can be found making potions for all kinds of “sorcery.” Follow the basics of this tutorial for ideas on how to create your very own. This would be a great birthday party activity, too. If you have a little superhero in your house, you will want to check out this awesome DIY superhero kit. These would make fantastic birthday party favors. They can be as simple or elaborate as you like but the basics include a mask and cape, then add things like a comic book or personalized t-shirt.